Home Remedy For Headache: What's The Best One? What's The Best Home Remedy for Headache? The best home remedy for headache reduction I have found is meditation and building your inner resources. Of course, you need to consider taking your medication. But meditation can reduce stress, balance emotions and counteract headaches. Meditating regularly to find that quiet place inside yourself can bring huge stress relief (and answers). But you might need more than that to cope with chronic headaches. If stress causes your headaches, learning to take in the good along with everyday coping skills will help. And nobody teaches this better than Rick Hanson, Ph.D.
Neuroplasticity of the brain is now well established. It's no longer just a concept. So it makes sense that neuropsychology would follow. I have been able to 'rewire' my brain to feel happier and more confident. And this lowered my stress levels... see where I'm going with this? You know that routinely, you ought to get a physical checkup... right? You get lots and lots of tests for those nasty migraines... but when is the last time you had a well-being check up? A "what it’s like to be you" check up! 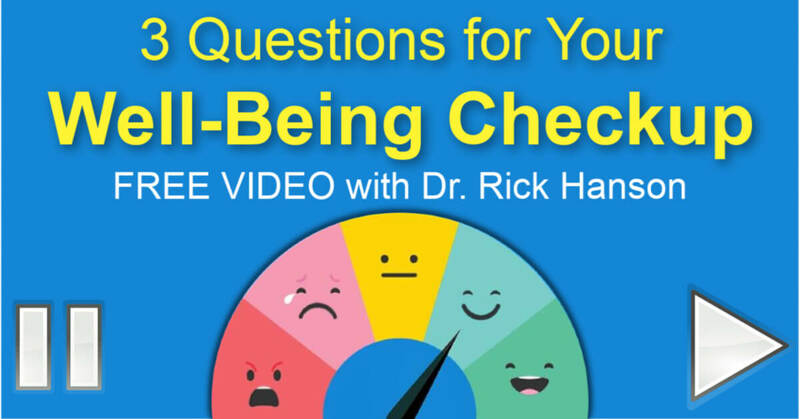 Rick has done this free video to help you get a clearer sense of that. You'll learn how to identify which of your three core needs may need extra attention, and get specific tools you can use to start feeling safer, more satisfied, and more connected right away. This will lower your stress levels. Try this little ten breaths exercise by Rick Hanson. He is a highly respected neuropsychologist, meditation teacher, and very down-to-earth, practical, and warm-hearted guy. "Try staying with the feeling of breathing for ten breaths in a row, counting gently in the back of your mind or moving one finger at a time until you reach ten. Stay with the sensations of this moment - now and now and now - letting go of everything else. Open into the sense of your whole body as you breathe . . . abiding as a whole body breathing. It takes only a minute or two, but the benefits are remarkable: calming, centering, feeling more whole, more present, more able to meet the challenges of your day. In your brain, this simple practice can stimulate and thus strengthen neural networks that support mindfulness and the sense of peaceful interconnectedness with all things. Just ten breaths... can be an opening into something quite profound." This should help you feel calmer. But what stops the pain? To help physical pain... rest in a dark, quiet room. Stress is one of the main causes of headaches, so meditate. Try caffeine or exercise; hot or cold treatments; acupuncture; acupressure; OTC meds. Massage might help too. Or any combination of these. A common home remedy for headache relief uses a mix of essential oils with peppermint and lavender, which is calming too. I rub some on my temples and my lower back. It helps me relax but it doesn't stop the pain. Stopping the pain phase is my main objective! I find that home remedies help me cope better but they don't really sort out the intense pain I get with my migraine headaches. As you might find it difficult to get effective pain relief too, it will help a lot to learn what resources you have available. The best preventative thing I do is meditate regularly. But... the best thing I've done, just for me, was to learn better coping skills. I did the Foundations of Well-Being course a few years ago and I am doing it again this year. I can't tell you how much happier I feel. I have more resources now. Full disclosure - I stand to earn a commission from the links on this page if you make a purchase. There is no extra cost to you. Click here for more details. When I just felt myself feeling happier, for no apparent reason, I knew the Foundations of Well-Being program was working already. It's a commitment. It takes one hour a week... over a year. But once it starts... it goes fast and the activities are fun. Learn practical, effective ways to see more of the good in your life, and grow greater calm, contentment, and confidence from the inside out. It's starts January 1st but you can join right now and catch up in your own time. It's thorough, it's deep and it works. And best of all... he says things in a way I can understand. 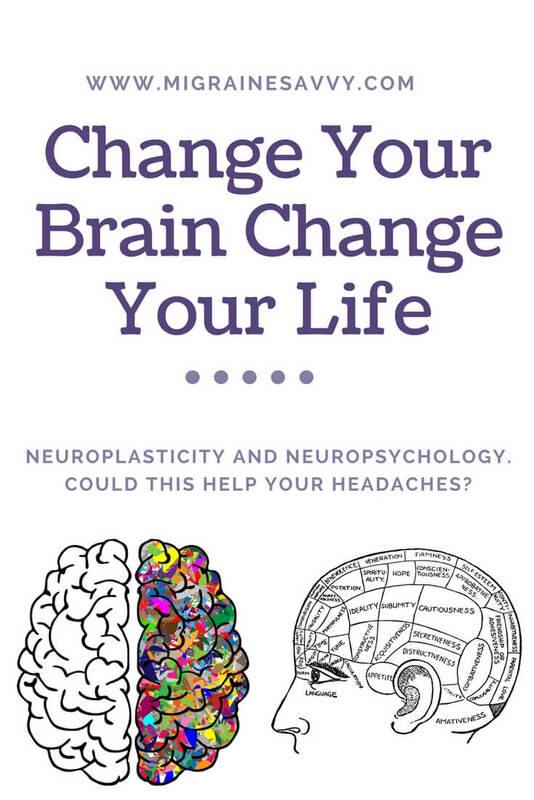 Change Your Life Using Positive Neuroplasticity. Click Here For More Details On Rick's Course. I gained life skills that will not only serve me as a home remedy for headache and stress reduction but tools to help me feel happier in everyday life. This… is priceless to me. If your chronic, severe headaches get you down and depressed… consider this course. My favorite things besides seeing Rick live are his guided meditation practices and the creative activities. There are many short videos that explain the how of happiness, that guide you into self-nourishing experiences. I even spent time coloring with crayons... something I've not done in many many years. There is proven science behind the program. I like evidenced based results. Monthly live-streamed events with Rick (in person) where you can ask him questions and he replies right there and then. Awesome! Could this be your home remedy for headache too? You really can change your brain for the better. This is the best home remedy for headache I can think of to reduce stress and bring changes on practical levels. I found the Foundations of Well-Being program straight-forward, easy to use and effective. 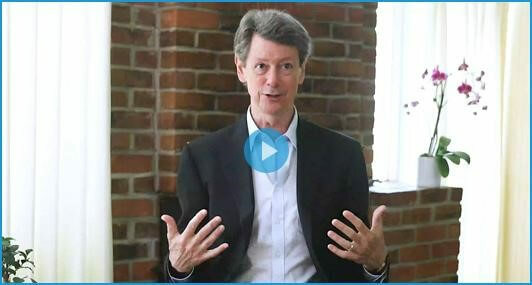 Free yourself from pain with the Foundations of Well-Being course. This gives you some major coping tools in your tool kit to deal with headaches and migraines. And all of the stressful things life throws at you. 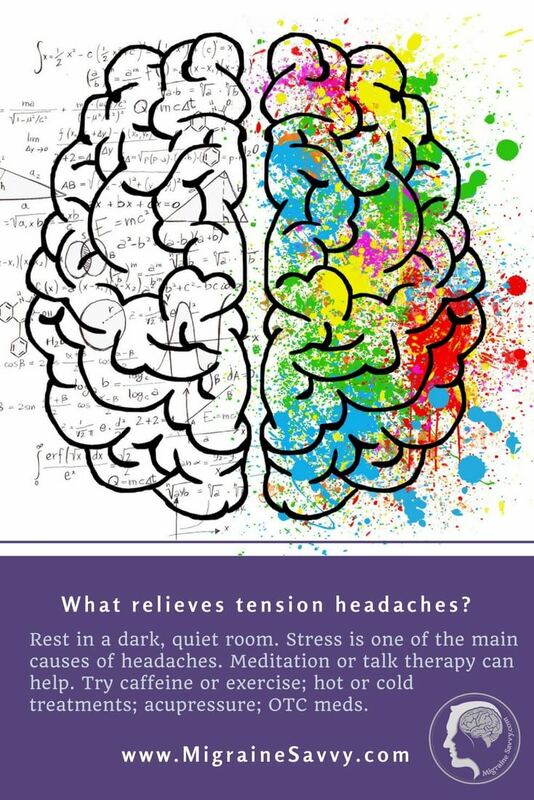 It's not just a great home remedy for headache and stress reduction... after you learn it all, you can use it to feel better forever!